Liesl Laurie and her dance partner Ryan Hammond sped up the pace and dazzled in a fiery Quickstep routine. Many South Africans were glued to their television screens on Sunday night as some of the country's favourite celebrities took to the dance floor on 'Dancing with the Stars South Africa'. 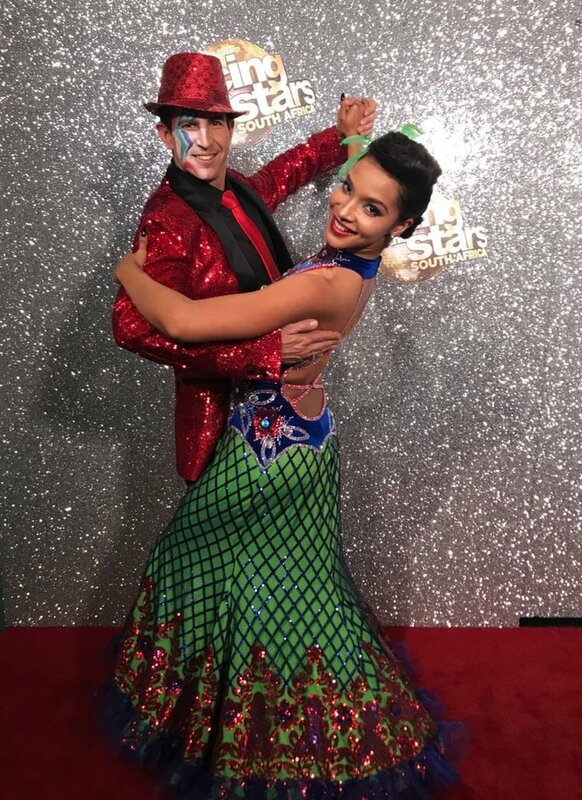 Liesl Laurie and her partner Ryan Hammond definitely upped their game this week with a Quickstep routine - and it was fantastic! If you would like to watch Liesl's routine, click here. What did you think of Liesl's routine?